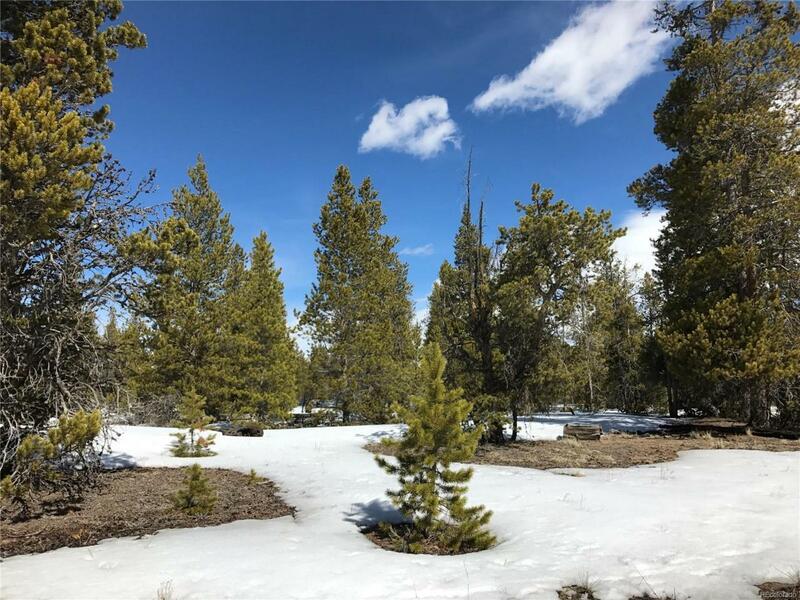 Beautiful wooded lot close to Leadville and Buena Vista. Located close to hiking, skiing, fishing, and the protected open space. Get yourself over here and start building your mountain getaway today!